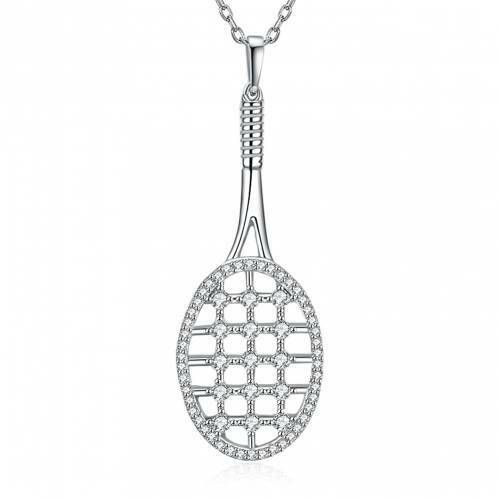 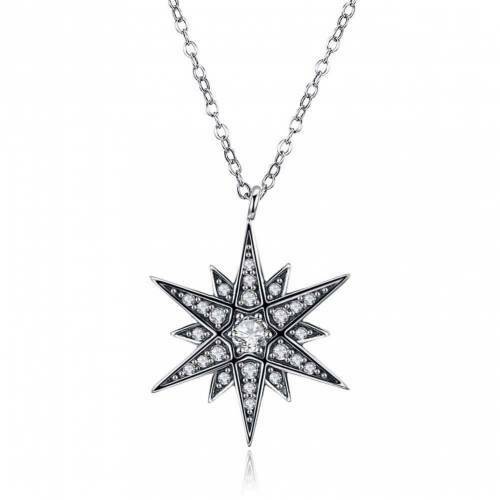 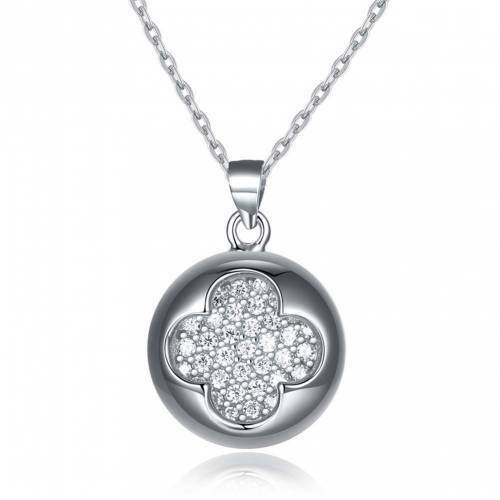 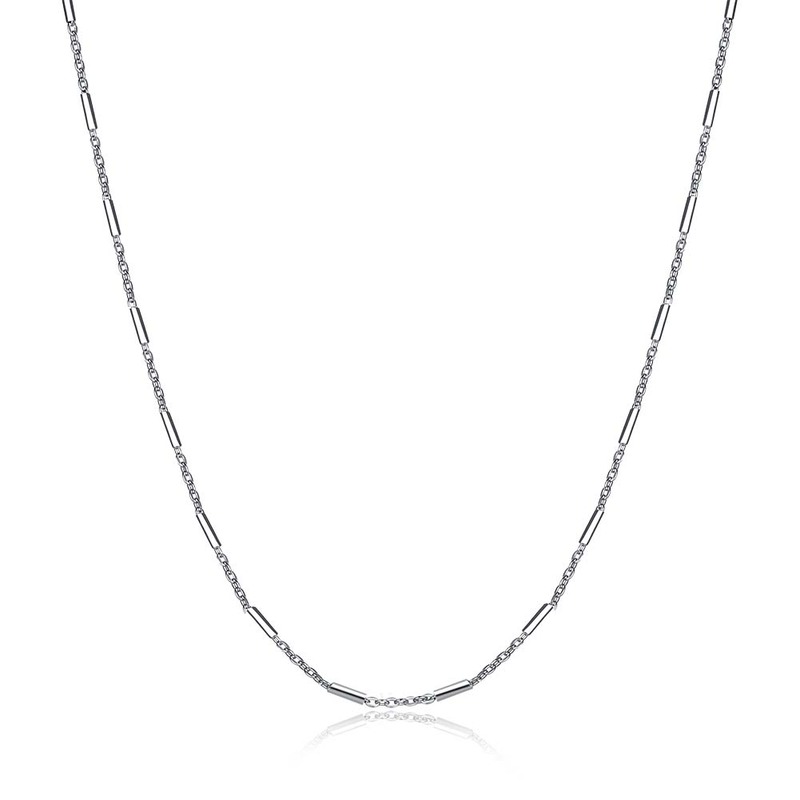 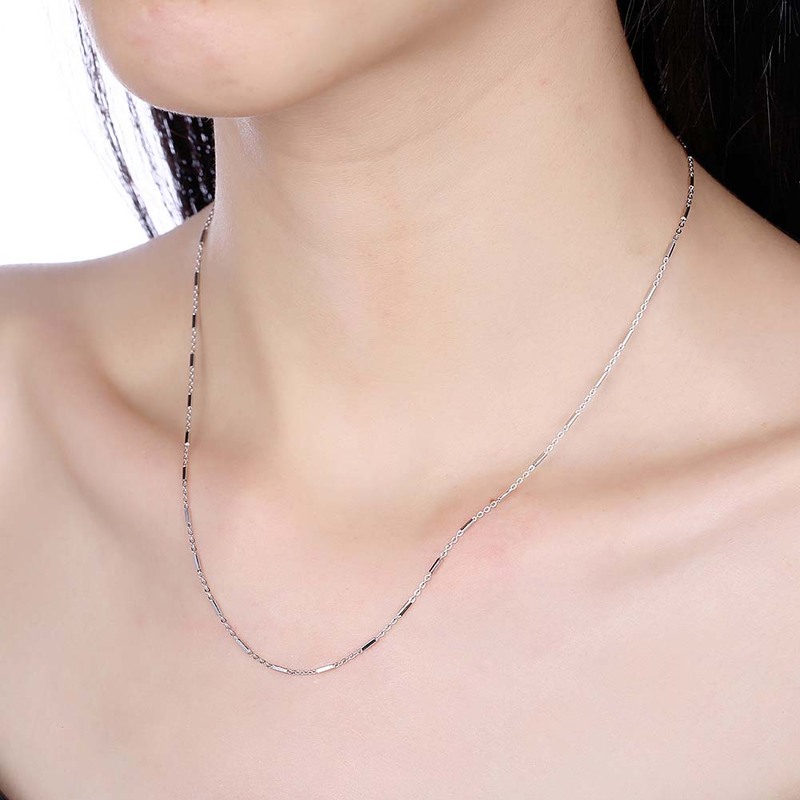 This is a simple, elegant, fashionable necklace, it has a contracted design with detailed ornamental metalwork, this perfect necklace will add class and elegance to the way you look today! 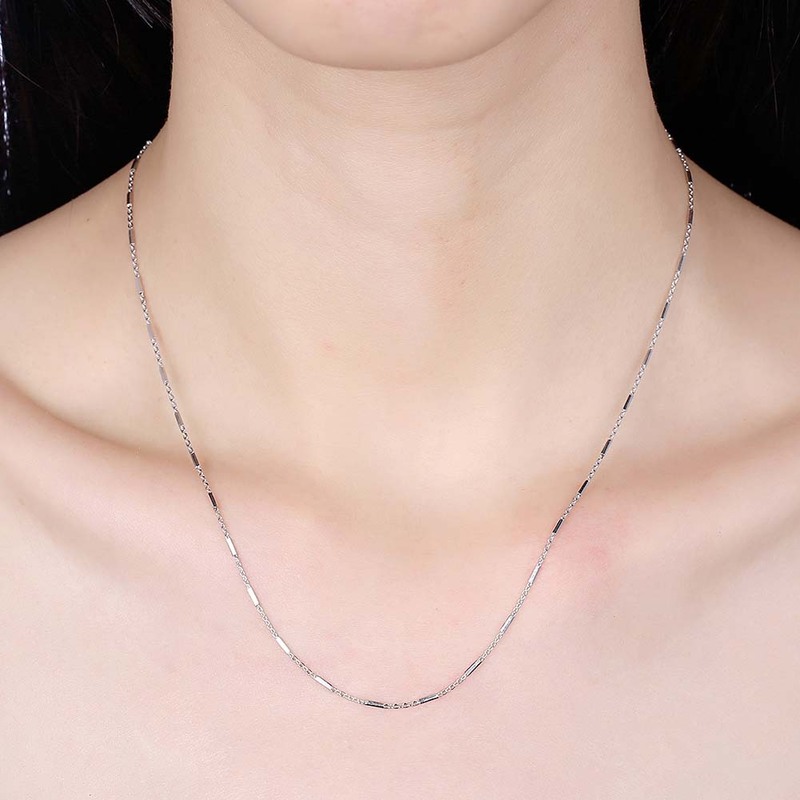 It is made of 925sterling silver which is the best metal material for silver ornament. 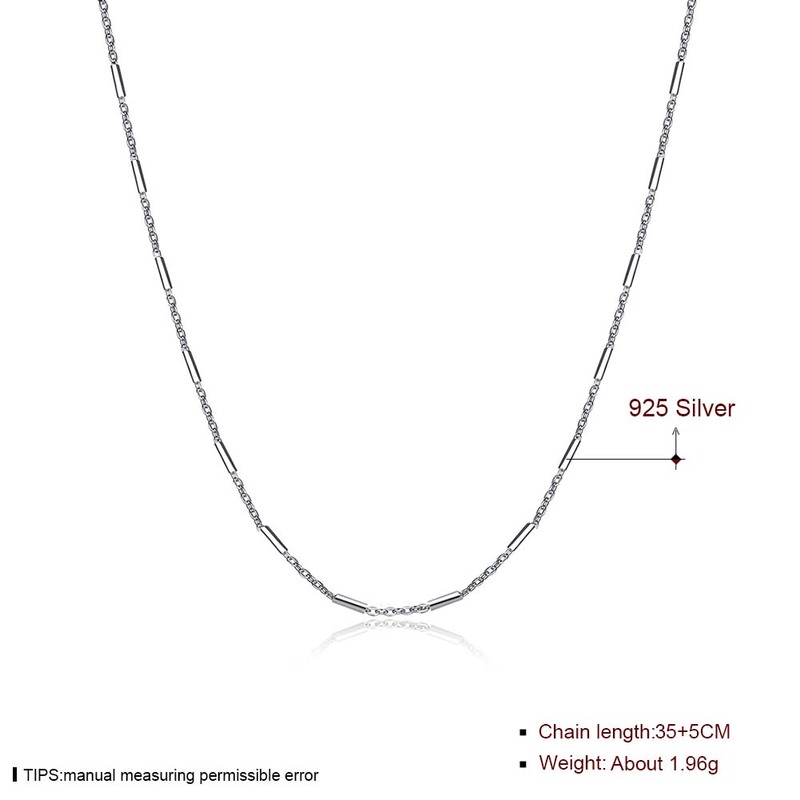 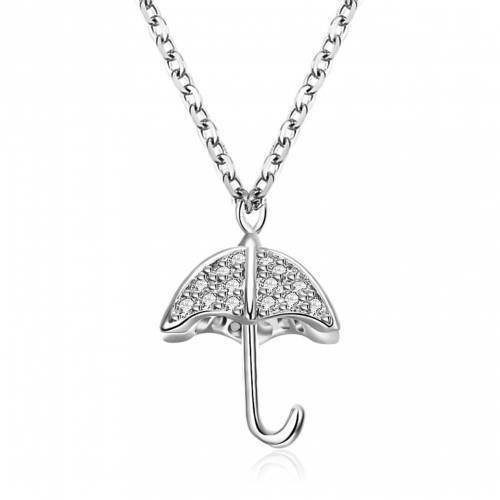 Please note that real 925 sterling silver jewelry is quite different with those silver plated ones, It does not tarnish easily, and you can test it’s purity by many ways, every necklace from Red Nymph which is made of real 925 sterling silver is real, hardwearing and durable. 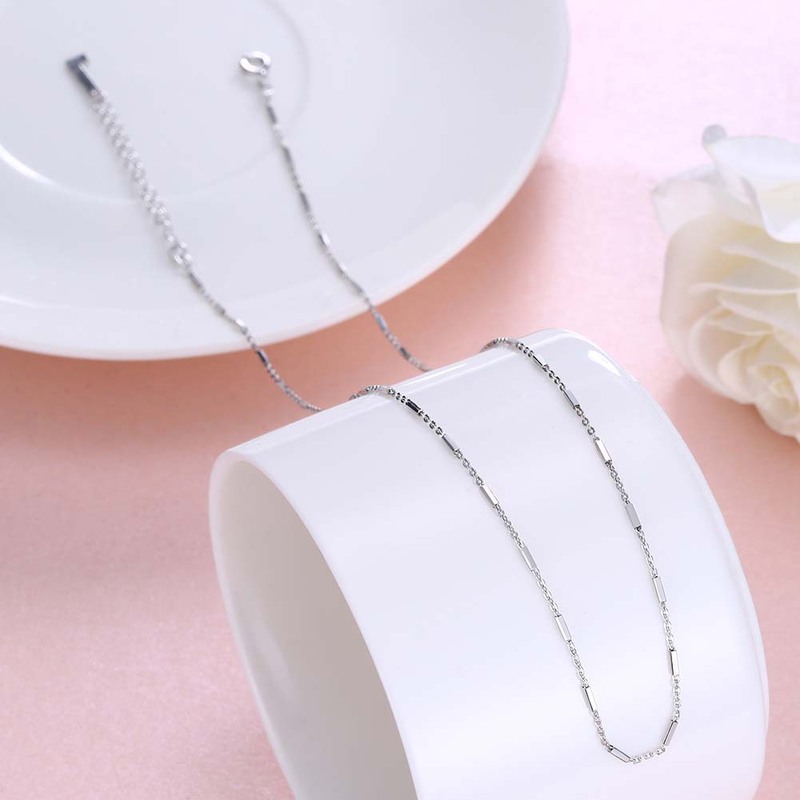 Of course, you also can buy one or more for yourself, because it is suitable for daily wearing, even for a special occasion or a costume party. 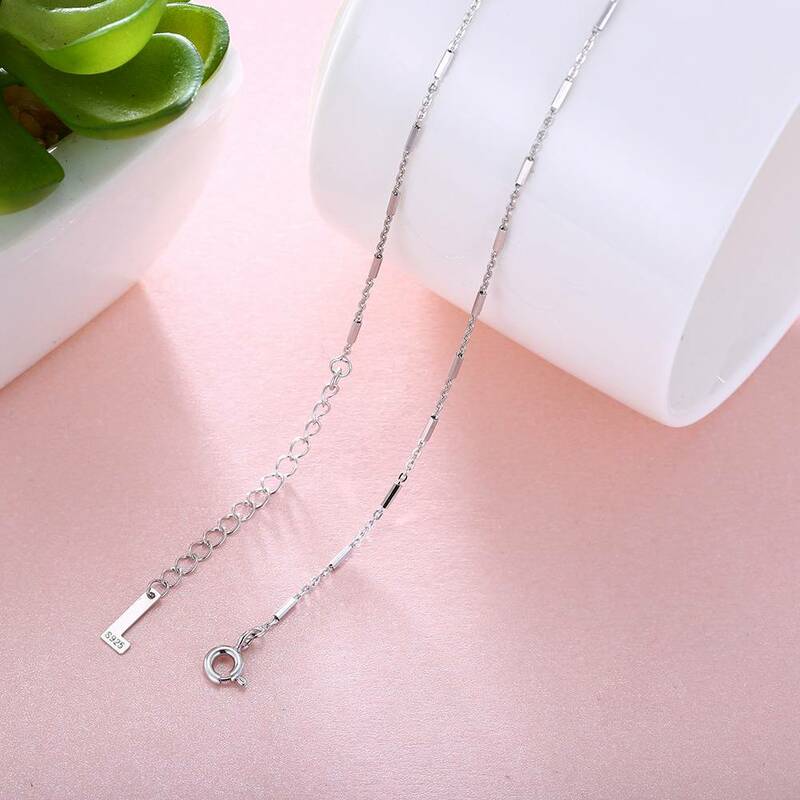 We are a group of people who enthusiastically pursues fashion，Young, fashion, passion and profession are our characteristics, We are willing to provide perfect and safe products to decorate your life.